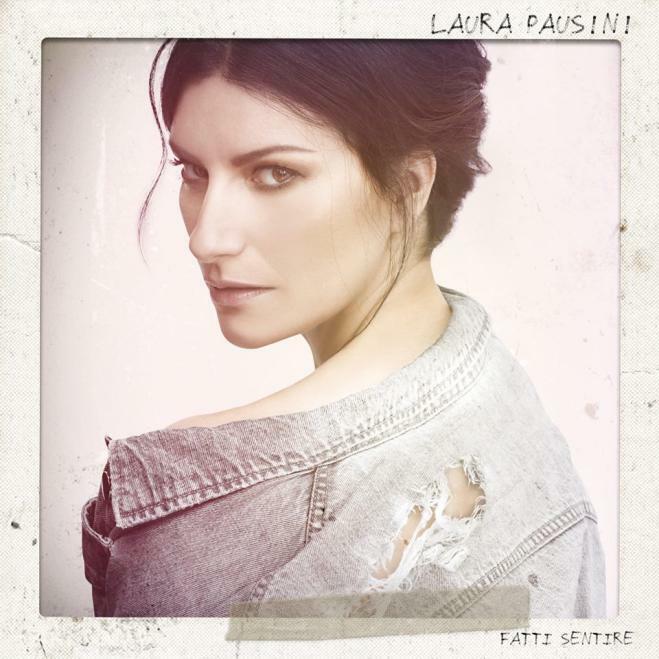 New Laura Pausini song online now! The new album will be available on March the 16th 2018 and is called ‘Fetti sentire’ and will be available at all the usual online stores. We recorded the songs at Riverside Studios in Batheaston last year with: Charlie Jones on bass – David Rhodes on Guitar – Angie Pollock on Keyboards. The producer on our tracks was the amazing Rik Simpson whose worked with Coldplay, Jay-Z, PJ Harvey, Kasabian. He was a real pleasure to work with and loved my ‘Dooosh!’ snare drum sound that I had sorted for the session. The drum was my DW collectors 14″ x 7″ wood shell snare drum with various dampening techniques, stuff I’ve been working on and trying to perfect for quite awhile. For the studio recently I’ve have been looking into various options other than MoonGel and so on and I think I am starting to get some really interesting quick, in studio, snare drum sounds and effects. If you have been to one of my recent drum clinics you will have seen exactly what I am talking about and how I do it etc. The hi-hats were two of my 16″ Bosphorus XT Edition crash’s and they sounded awesome too! In total we played on 4 tracks which are on the album and I am looking forward to hearing it very soon. I am hoping that this album will be as successful as the last one which went triple platinum and was up for a Grammy in 2016, fingers crossed! 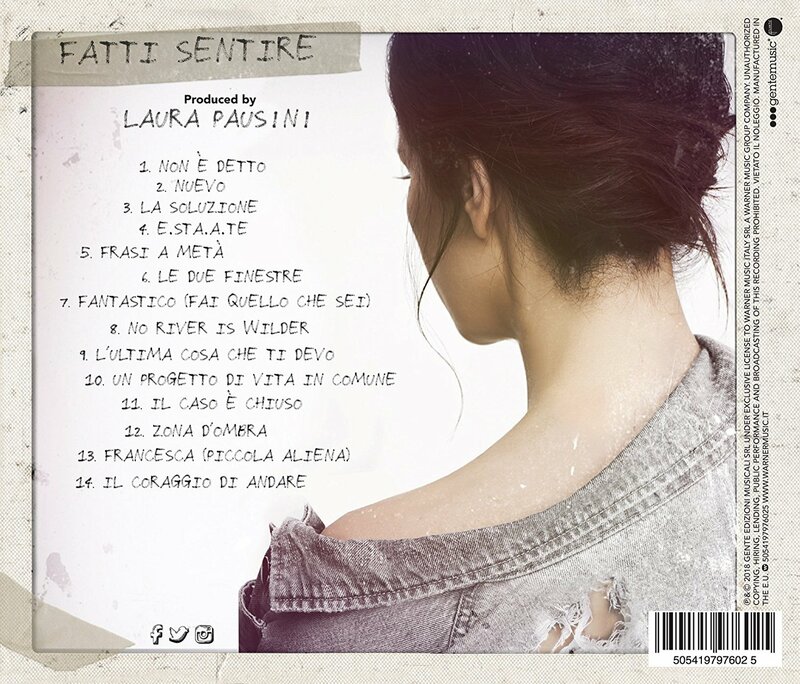 https://www.robertbrian.co.uk/wp-content/uploads/2018/03/1516025978904.jpg-laura_pausini__il_nuovo_album_si_intitola__fatti_sentire_.jpg 659 659 robb /wp-content/uploads/2017/03/robert_brian_logo.jpg robb2018-03-02 14:50:512018-03-02 14:50:51New Laura Pausini song online now! Palace Drum Clinic – Redditch. NEW Laura Pausini album NOW available! !